Click here to signup for the next webinar! 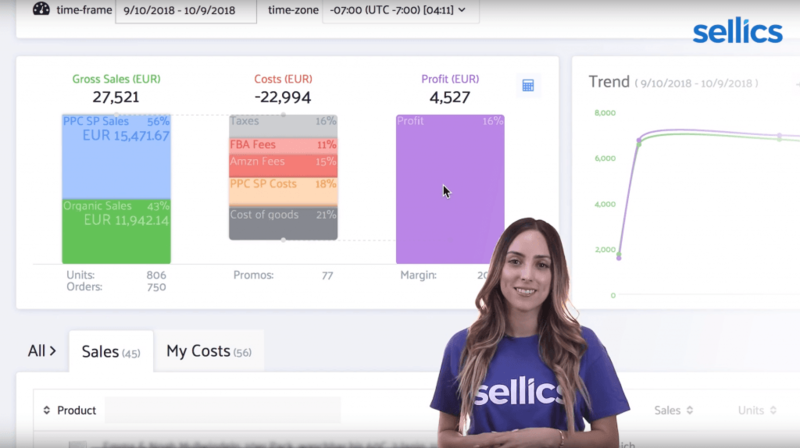 Join us for a quick 30 min introduction to Sellics Seller Edition. During this time, you will learn how to optimize your Amazon PPC ads using bid automation, track your keyword rankings, easily see your real profit on Amazon, and much more!